Hostal Costanera Tarija. 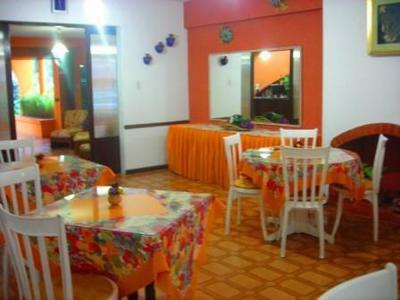 This hostel, classified as a hostel and not a hotel, is located not far from the Tarija bus station (terminal de buses) along the same avenue so once you get off the bus you can take Avenida Las Américas directly to the hostal. The Tarija airport is also near the bus station just a bit further down the same avenue, so it’s actually not far from the airport either. There are taxis at both the airport and the bus station. It isn’t near enough to walk. 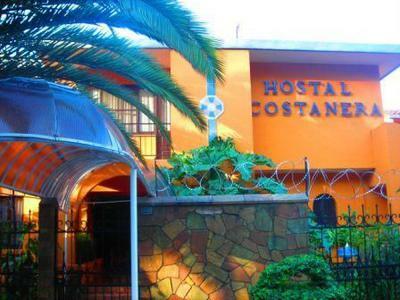 Staff at Hostal Costanera were really friendly and welcomed us in very graciously. The hostel seems more like a hotel. It has both double rooms (these have two single beds) and single rooms (these have one double bed) and every room has its own bath. In addition, every room has a mini bar and TV. That’s unusual for hostel. 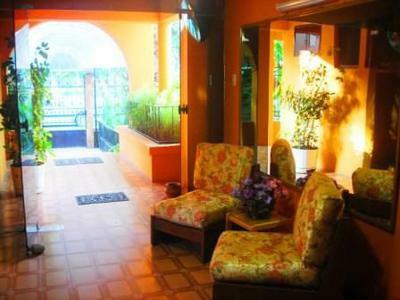 Hostal Costanera also has large dining room, and a den (a living room) with sofas and a TV. It also has a separate Internet room and office space with desks where you can use the computer if you need to or work in privacy. They also offer laundry service (washing and ironing) and private parking. Tarija is Bolivia's vineyard region. Near the reception area you'll see a glass showcase with local wines and singani for which Tarija is famous. These are produced and bottled locally by the owner's family and are for sale at the hostel. 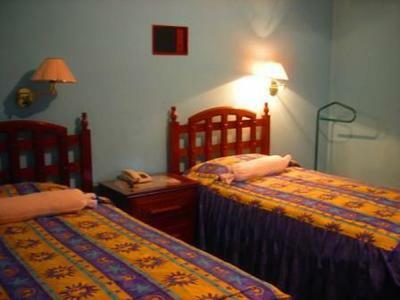 The Prefecture of Tarija gives Hostal Costanera 4 stars and they’ve been well-earned!